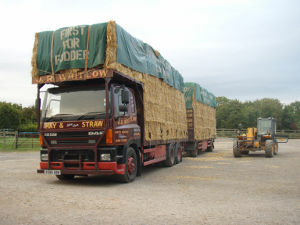 Celebrating 30 years 1986-2016 and still ... "First for Fodder". 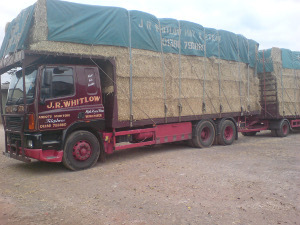 Based in Worcestershire, a large proportion of the hay and straw we transport is produced and stored on our home farm. 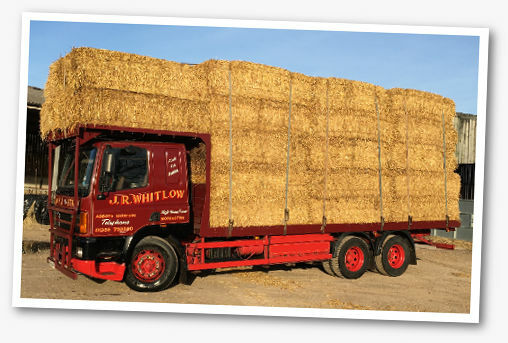 This added element of control ensures that the produce we supply is of the highest quality - from our fields to your farm. Produce for sale? 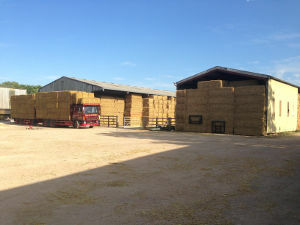 We are always interested in buying in hay and straw, so please do not hesitate to get in touch with one of the team to discuss your needs. 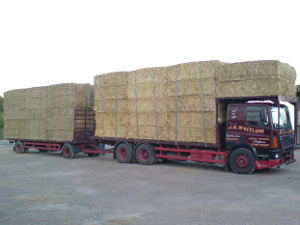 HAY AND STRAW FOR CATTLE, SHEEP AND PIGS TO FARMS THROUGHOUT THE U.K.
High House Farm, Abbots Morton, Worcester, Worcestershire, WR7 4NA.